Search Engine Optimization also known as SEO is for the people that by now have not yet come across it, a marketing tactic for search engine marketing (SEM). It focuses on organic search engine results, which are the most sought after in just about any industry. For the polyurea market SEO campaigns reap the rewards. The polyurea market is estimated to be worth $1.40 billion by 2020 (Grand View Research, Inc.). Polyurea offers various advantages in spray applications, which contractors, companies, and individuals favor. The industry is still a very niche industry and several key providers have emerged trying to capture this profitable market. SEO is critical to polyurea service and products providers due to the fact that most will start their research with a search in Google. This means, if a company is not found organically (not via paid advertising) in the search results such as with Google, potential customers will go with someone else most likely. Consumers trust organic search results by Google over paid results. Search Engine Optimization campaigns are long-term campaigns focused around a set of keyword phrases. These phrases range from shorter two word keywords to long-tail keyword phrases such as “polyurea spray equipment”. A polyurea company that is ranked in search engines such as Google for 20-100 keywords can certainly count on lots of website traffic that is highly qualified. 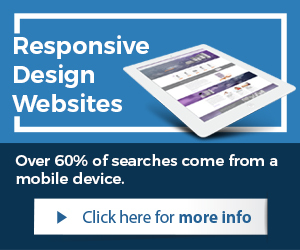 With proper Responsive Design websites for the polyurea industry, SEO site traffic can convert into customers. Having a proper website makes a difference with conversion ratios of customer acquisition. SEO delivers marketing benefits that are unmatched online in comparison to any other form of marketing. Here are some SEO benefits and statistics that the Polyurea industry can’t ignore. Polyurea market SEO campaigns reap the rewards. 70% of the links search users click on are organic search results. 70-80% of users ignore the paid ads, focusing only on the organic results. SEO leads have a 14.6% close rate, while outbound leads such as direct mail or print advertising have a 1.7% close rate. 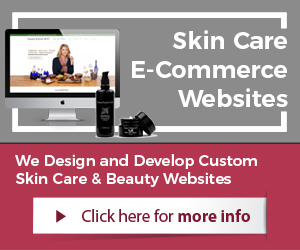 Polyurea vendors, suppliers, contractors, and professionals who wish to have a results oriented website for their business and proper marketing, can work with professionals to ensure such results. A company that has years of experience providing technical assistance, website design, and marketing services to the polyurea industry is Illumination Consulting. 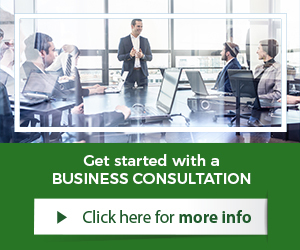 Contact a consultant for a free consultation.